The American Civil War is a very well-documented event. A lot of research has been done on it, from the movements of armies to the memoirs of generals to the letters of foot soldiers on both sides. The American Civil War has fascinated Americans for generations. It is a fascinating topic. Individual battles have entire books written on them, and the famous figures of the war have had every detail of their lives analyzed. 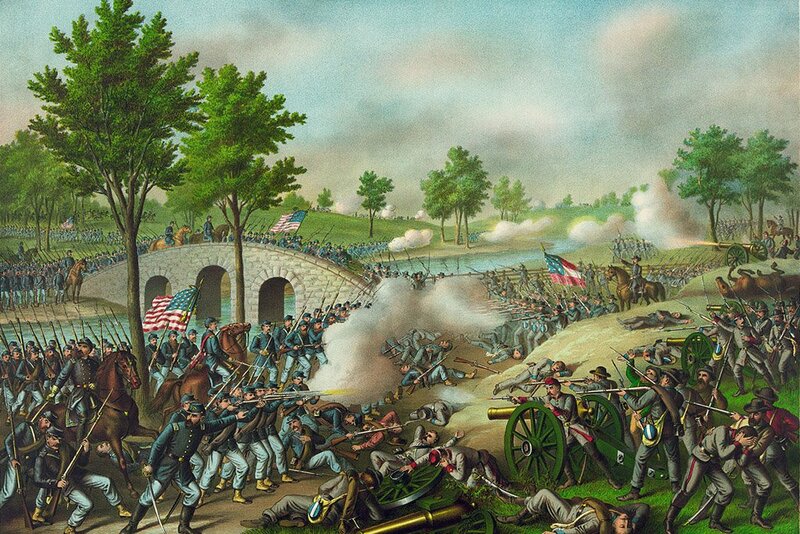 The Battle of Antietam. Photo Credit: Wikimedia Commons. There is a lot of literature out there on the war, both fiction and non-fiction. It can be hard to figure out just which ones you should read to get a sense of the conflict and the issues that swirl about it. Here is the list of 10 of the best books on the American Civil War to help you out. 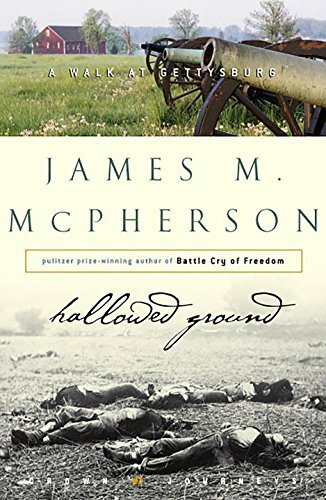 The author “James M. McPherson” won the Pulitzer Prize for this book. Photo Credit: Amazon.com. The Battle Cry of Freedom covers not just the American Civil War, but also the complex set of events and attitudes that led up to the civil war. 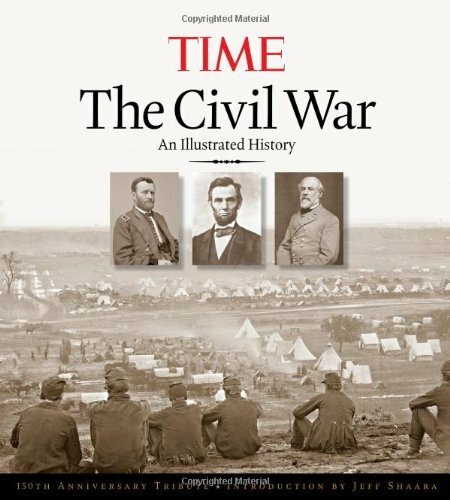 It offers a great overview of what exactly happened during the American Civil War. Both the Northern and Southern points of view are covered, with a lot citations from primary sources. The small details that make up both personalities and events alike are integrated together to weave a better understanding of the period. It ends rather abruptly after the war, not going into too much detail of the post-war Reconstruction period, which came with its own set of challenges. This story is best known as a classically acclaimed movie, but before that, it was one of the bestselling novels of all time. 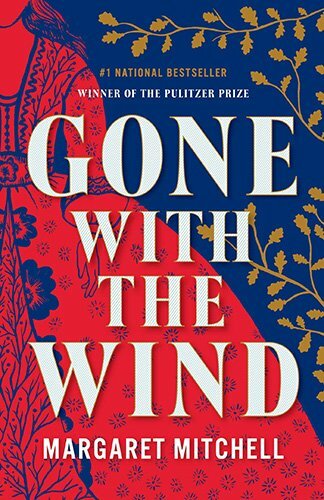 Gone with the Wind is set exclusively in the South and deal with reaction of Southerners not just to the war but also to their loss. Centered on the life of the young aristocratic Scarlett O’Hara, the novel leads readers through the societal and emotional torment of a young woman who comes of age just as her way of life is being washed away in the violence of war. It is an interesting fictional look into the life of Southern aristocracy both during and after the war. 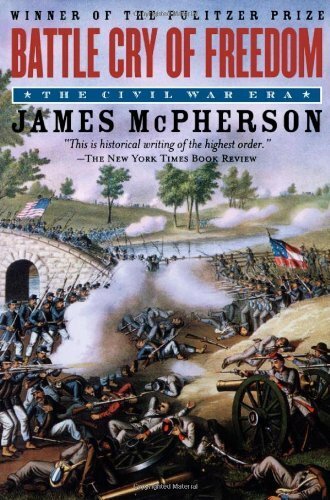 This three book series is often regarded as the definitive history of the Civil War. Shelby Foote is one of the most renowned historians of the period and his work has been used as the basis for a PBS special. One of the most appealing things about this massive history is how well it is written. The lyrical prose will draw you into the complex and deeply personal stories about the war. You will need to set aside time to read these books, as each is a formidably long novel. The American Civil War consisted of many battles, but the most famous is on Gettysburg. This book is regarded as one of the most detailed histories of that battle. It describes the circumstances leading up to the battle and the personalities involved. The detail of both sides’ successes and failures is described in carefully researched detail. If you want to read about one of the most important turning points of the American Civil War, pick up this book. One of the most interesting elements of the American Civil War was the complexities of Abraham Lincoln’s administration. Many peoples studying he conflict are often amazed by the revolving door of generals Lincoln went through throughout he course of the war, but few know that was merely a symptom of a tumultuous team of men who did not necessarily get along. 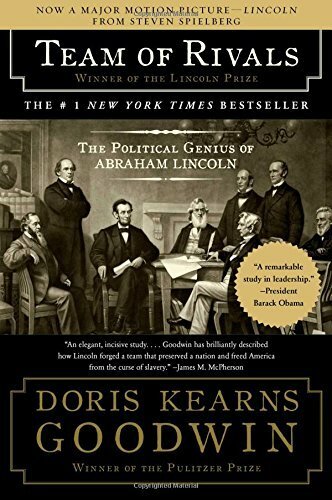 If you read this novel, you will see the machinations laid bare and learn how Lincoln managed to bring all these varied, powerful personalities together to win the war. The Civil War is one of the first conflicts documented with photography. This collection of images was published by TIME magazine. It features not only photos from the period but also sketches drawn by soldiers in the conflict and images of artifacts. 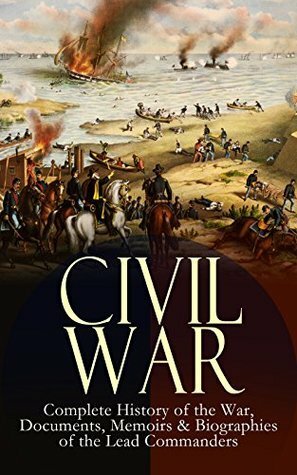 Paired with excellent informative writing, this is a great introduction to the Civil War for any curious mind. 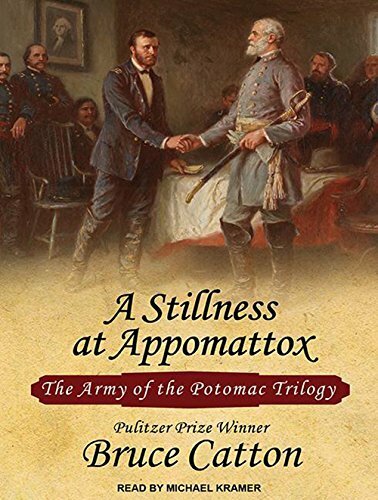 The third of Bruce Catton’s books on the civil war, this Pulitzer Prize winning novel covers the last brutal battles of the war, finishing at the surrender at the Appomattox court house. The novel not only covers the grand motions and movements, but also goes into detail about the lives of the soldiers and the personalities at play. This is a book that does not focus on the politics or implications of the war, but primarily on events. It is an excellent read on the last days of the American Civil War. Buy it here. This novel is something of a follow-up to McPherson’s Gettysburg. 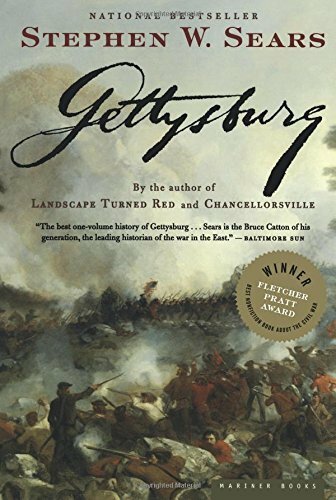 McPherson has spent years as a tour guide of the battlefield at Gettysburg and it shows in the writing. He goes through the major landmarks of the battlefield and recounts the details of the events that occurred at them. This is designed as tour guide and is a more informal coverage of the battlefield. It is an especially excellent read if you are planning on a trip to the battlefield in the near future. While many remember the American Civil War as the struggle against slavery, it was also an important event for the legacy and cultural place of Irish-Americans. 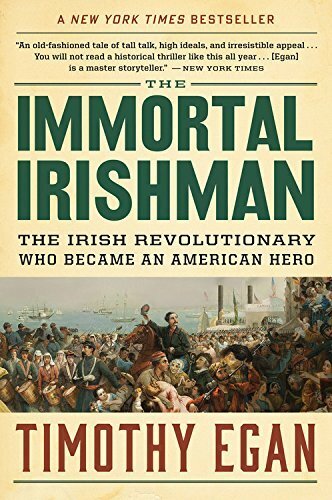 This is the thrilling tale of one of those men in particular, Thomas Francis Meagher. It is a brilliantly written book. You will hardly believe this man really existed. This is an interesting novel for anyone looking for a more personal story from one of the many men who fought on the front liens of the war. Read here. 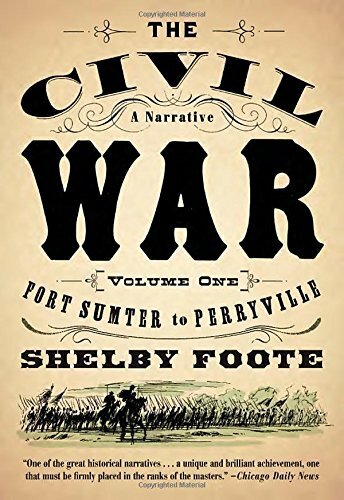 The book “Civil War” is an excellent collection of primary sources. If you are looking to do your own research, or read the full letters quoted and sourced in other books, this is an excellent buy. It contains a little analysis and some secondary sources, but having the original sources on hand can make for a useful resource and a fascinating read.